Myhealth North Eltham has been providing quality health care services to the community for over 40 years. 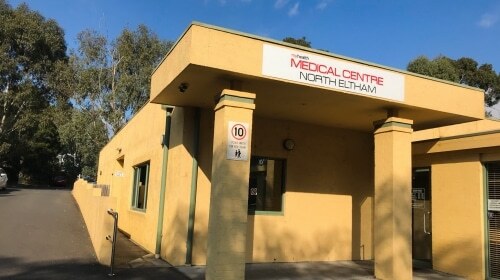 It was founded in 1976 as North Eltham Medical Centre expanding over the years to cater to the needs of a growing community. Continual upgrades have been made to meet new accreditation standards, incorporating modern facilities that will last for many years to come. In November 2017, there was a successful merger of Myhealth with North Eltham Medical Centre. The partnership was borne out of a common mission to continue to provide quality, professional, accessible and affordable health services to all our patients. The best medical care for patients incorporating best practice principals, up to date knowledge and technological advances. 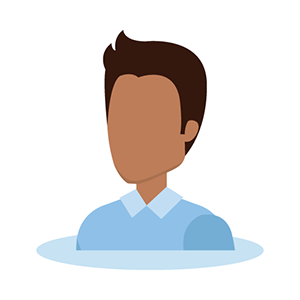 The best service for patients through awareness of individual health and social requirements, respect for the patients as people and confidentially for any information gained. The best working conditions for doctors and staff through mutual respect and awareness of each individual’s personal and social requirements. Myhealth North Eltham is a fully accredited medical centre meeting the high standards detailed in the RACGP’s standards for General Practice 3rd edition. We offer a full range of medical services with comprehensive allied health and specialist services onsite. For all enquiries, please contact Myhealth North Eltham. Open 7 days.